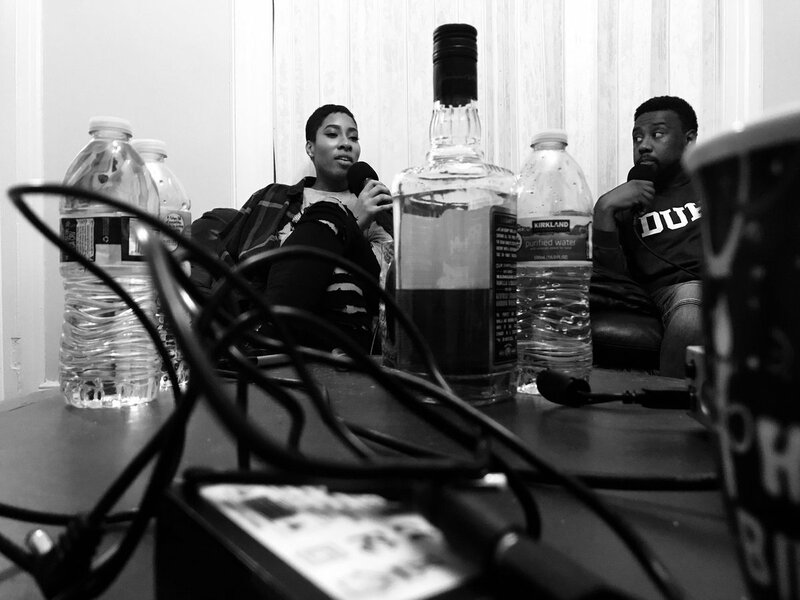 This is the first artist interview we got for the podcast so I just want to thank Kärma for pulling up to Black Hawthorne and recording with us. Sunny Side Up EP is out now just about everywhere you can listen to music. We discussed the project, her personal singing style and we even talked about her debut, Life After Love. 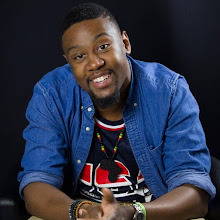 In this episode there's even a small snippet of my sit down with Mike Brown the founder of Each One Teach One and The Commission. 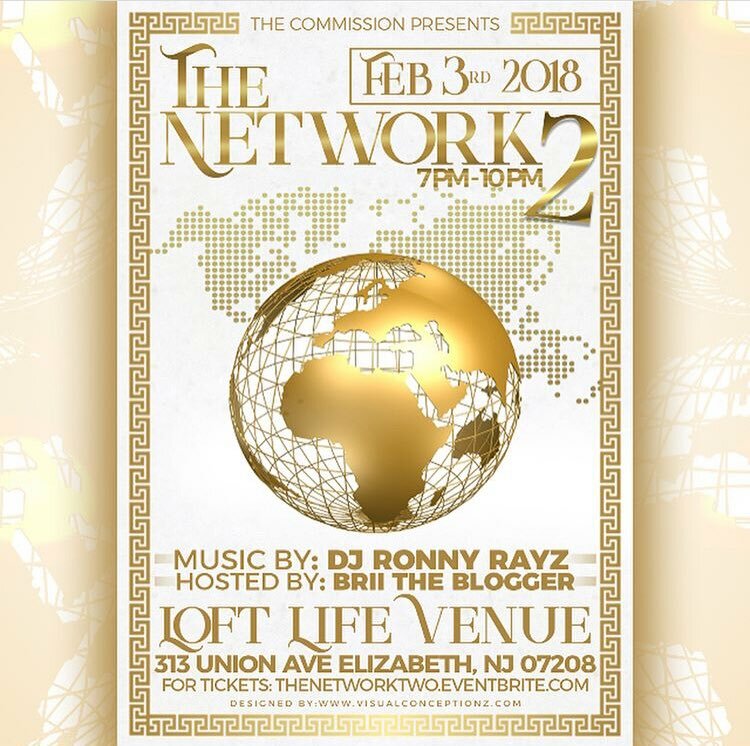 They are hosting a networking event February 3rd at Loft Life Venue in Elizabeth. 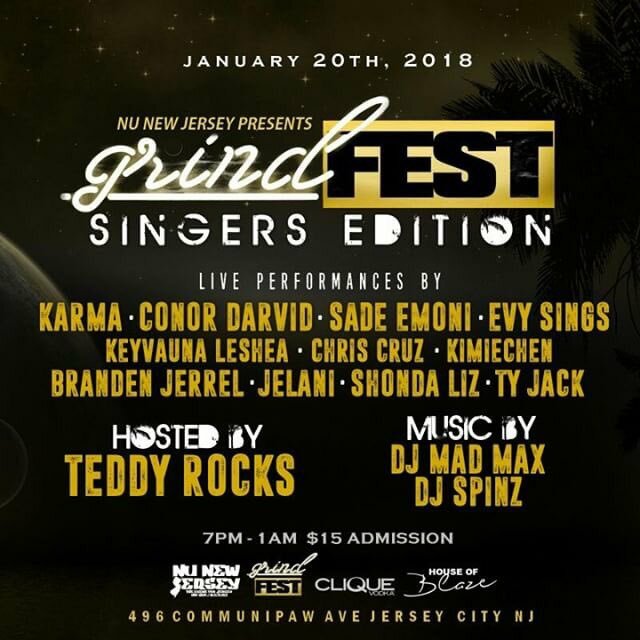 Kärma will be performing at Grindfest tomorrow night at Cafe Soul in Jersey City. Both flyers are below. 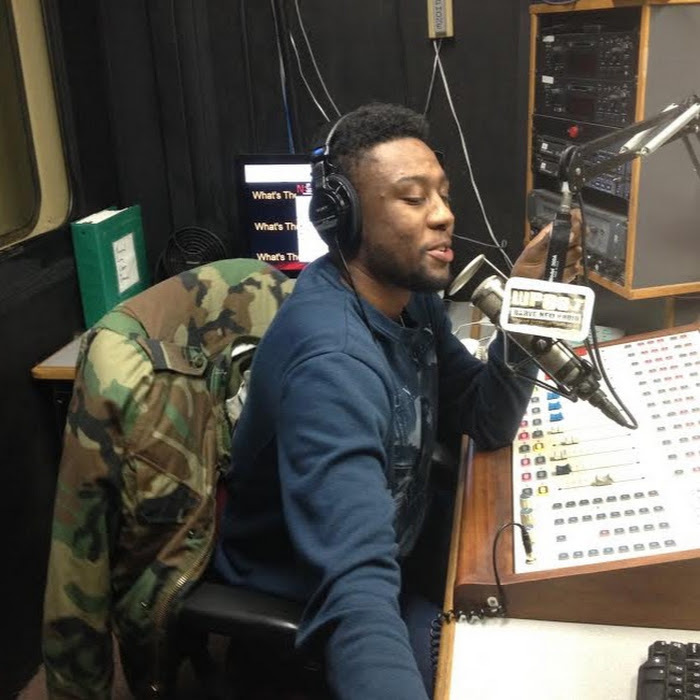 The music in this episode is What My Ex Do by Beano French. I hope you enjoy as I have bringing it to you. I need you to feel this.